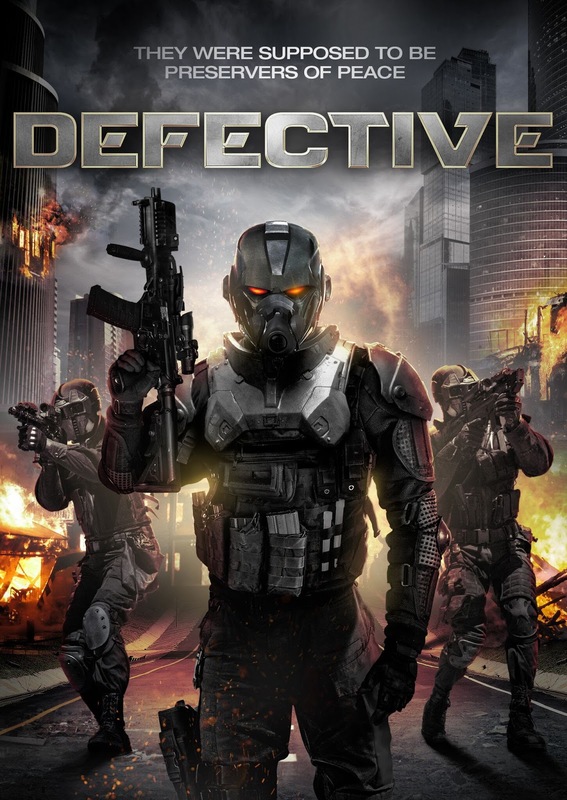 From writer-director Reese Eveneshen, director of DEAD GENESIS, and genre specialist Uncork’d Entertainment comes the highly-anticipated DEFECTIVE, premiering on VOD 13th February. The film was directed by Reese Eveneshen and stars Colin Paradine, Raven Cousens, and Ashley Armstrong. 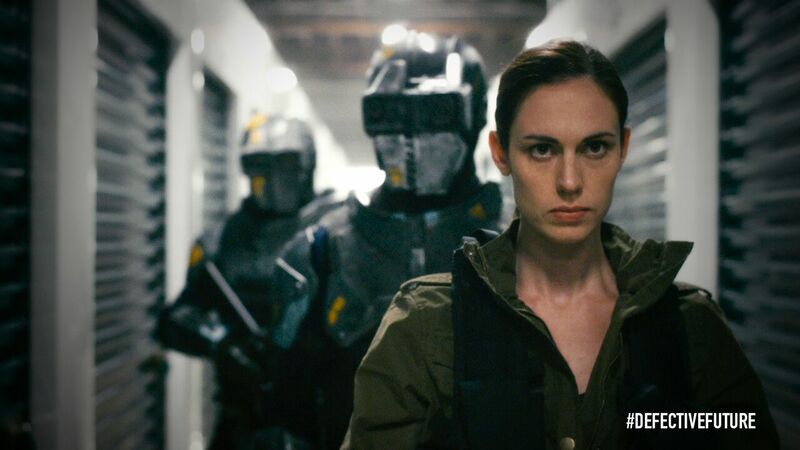 In the near future, the corporation S.E.A., has implemented North America’s first and only police state. Uniformed, anonymous Preservers of Peace investigate, judge, and sentence people for even the smallest of crimes. The punishment? Instant public execution. Rhett Murphy and his sister Jean must escape certain execution after witnessing the dark secrets of the nefarious corporation.